Whole Earth Farms enables pet parents to introduce natural, high quality dog and cat food at a value price. Whole Earth Farms needed to better educate pet parents about the benefits of wholesome, healthy pet food and to better communicate the brands best attributes. Enlisted explored an improved communication hierarchy and product callouts. We also worked to evoke a greater farm and natural aesthetic. The new logo is placed front and center while existing images are revitalized to bolster the brand name and personality. 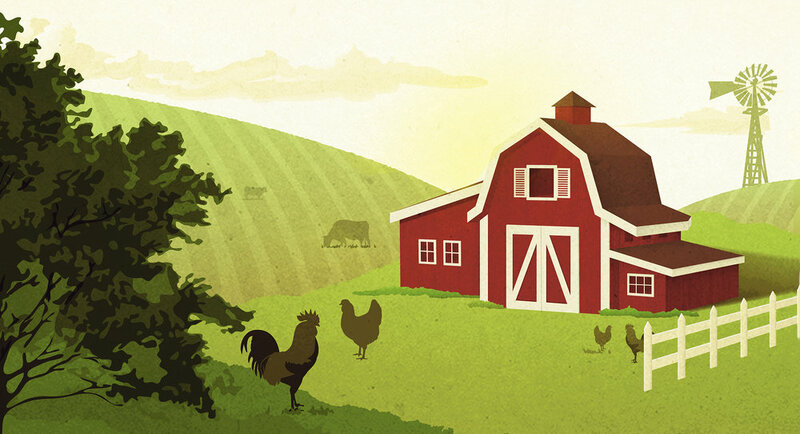 The farm remains a prominent image, but redrawn and placed in varied locations to differentiate Classic vs. Grain Free recipes. Images of the food were placed on the front and back of pack to elevate appetite appeal and create a wholesome, fresh aesthetic. Since the new packaging launch, Whole Earth Farms sales have increased over four-fold. The brand has expanded to 48 recipes, and became a top-10 brand at Petco.